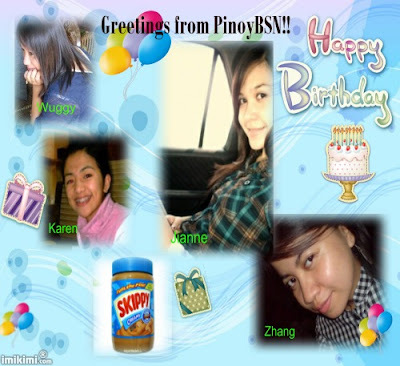 July 2011 Nursing Board Exam Results July 2011 Nurse Licensure Examination Results July 2011 Nurse Licensure Examination Result - July 2011 Nurse Board Exam Result: Birthday Greetings from PinoyBSN! 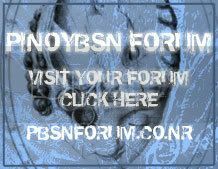 GREETINGS from PinoyBSN! ! !